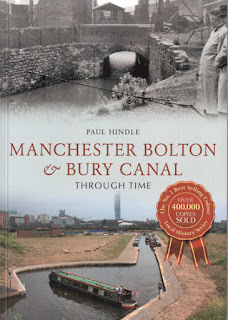 The history & restoration of the canal. The canal, opened in 1797, has a fascinating history. The talk describes its route, combining historic and present-day photographs and maps; it closes by looking at the progress of restoration.